Mike Dennis is a classically-trained violinist whose boyhood love of Run DMC, Beastie Boys and Gangstarr led him to create a unique kind of string-heavy hip hop music he refers to as Violinica. 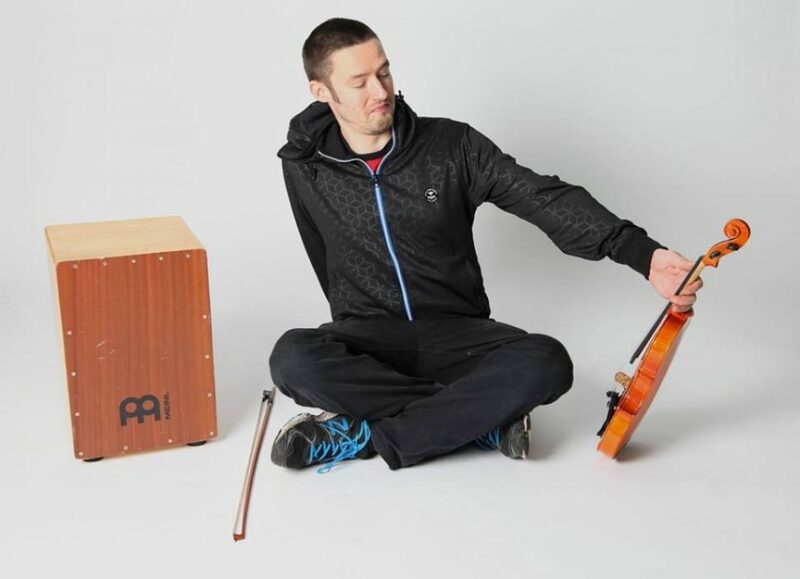 Performing using a violin, loop pedal and cajon, Mike builds up layers of dense harmony and embellishes with thoughtful, energetic rhymes drawing inspiration from daily British life and the perils and profits of love. Mike Dennis performs on Saturday Afternoon at Bristol Folk House. Grab a Saturday Ticket to catch Mike alongside Hannah James, Grace Petrie, Lady Maisery and a packed bill. Or join us for the Full Weekend.